The Journal has been accredited by CNCS in category C (2012). 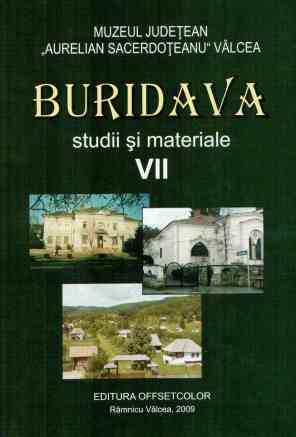 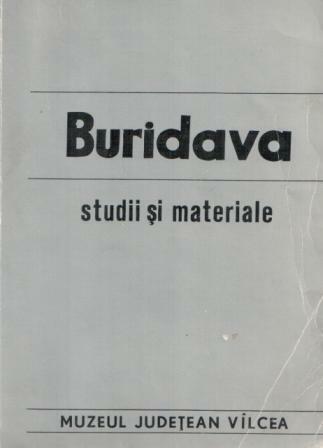 The journal Buridava. 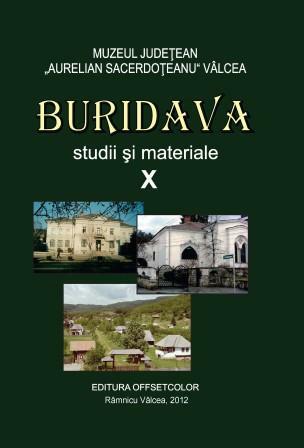 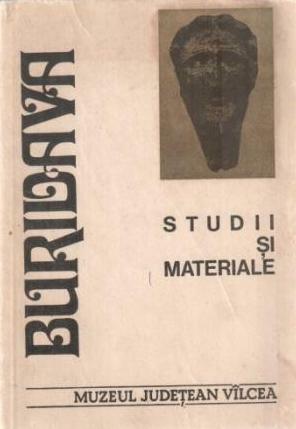 Studii si materiale is a scientific publication, edited by "Aurelian Sacerdoteanu” Valcea County Museum, containing materials from archaeology, history, ethnography, art, museology, reviews and notes, numismatics and complementary researches taken with the methods of natural or technical sciences (anthropology, zoology, palynology, geology, metallography, chemical analysis). 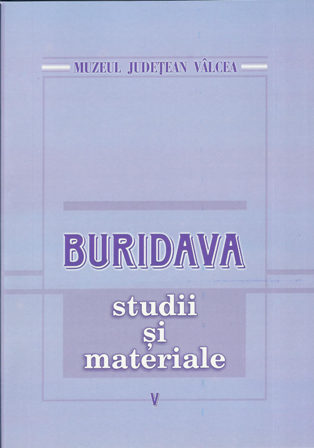 All articles have an abstract in English, French or German. 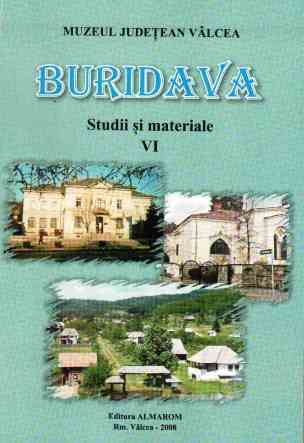 The journal Buridava. 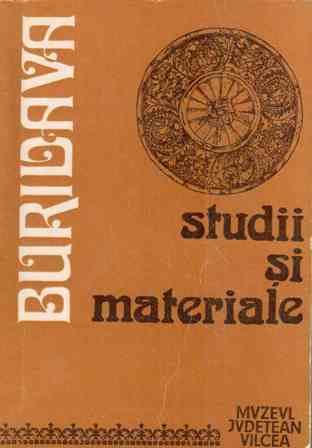 Studii si materiale can be found in international databases like Index Copernicus and on the editorial platform Scipio.